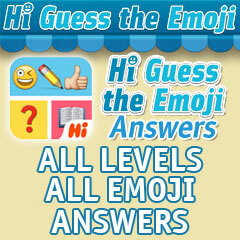 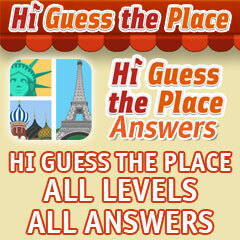 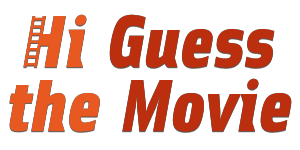 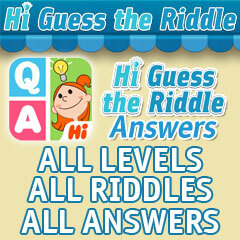 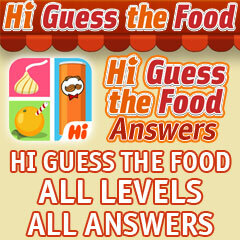 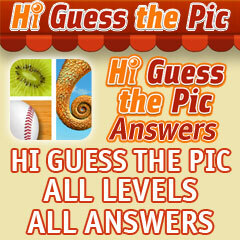 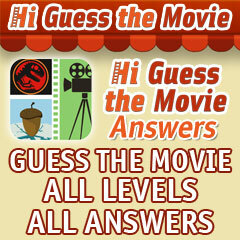 Hi Guess The Movie Answers is your definitive guide to every aspect of the popular mobile app. 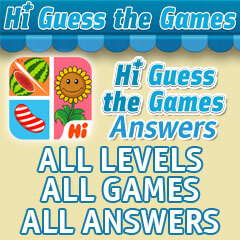 This website features answers for each level of the game, news, reviews, links to articles and so much more. 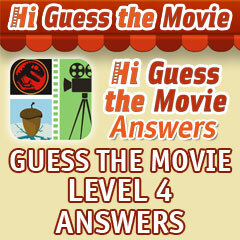 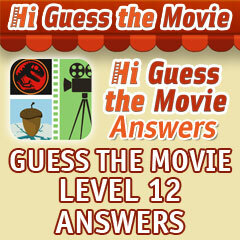 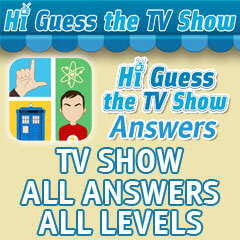 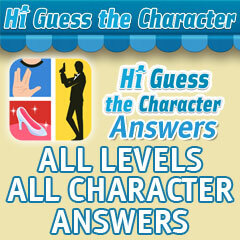 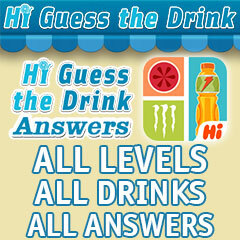 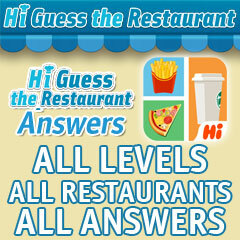 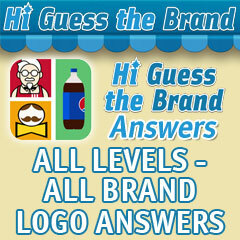 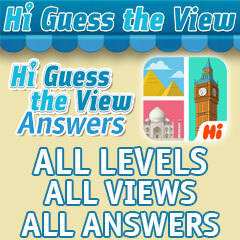 If your movie skills need some sharpening, Hi Guess The Movie Answers has got you covered.